This short, specialist itinerary focuses on the history of Machu Picchu and its discovery in 1911 by the American explorer Haram Bingham III. With the help of local indigenous farmers, Bingham discovered a number of ‘lost’ cities of the Incas before arriving at the site that is now widely recognised as one of the new 7 Wonders of the World and with perhaps one of the most iconic views on the planet. 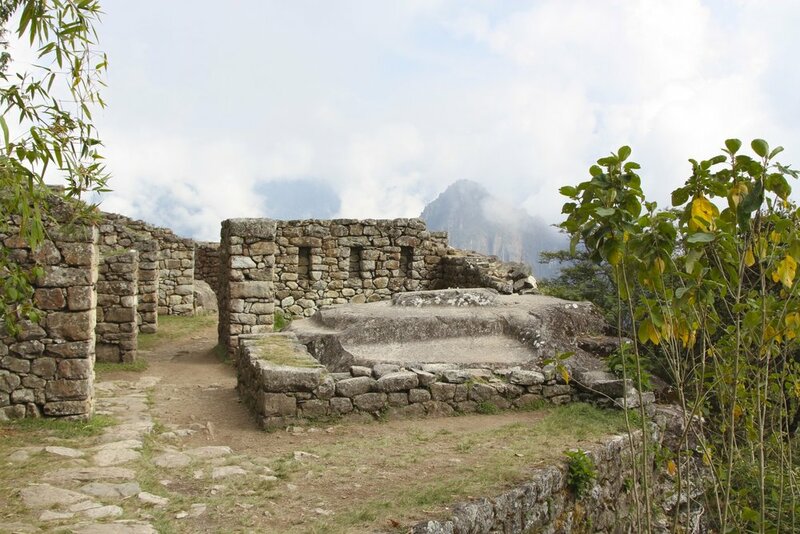 Mandorpampa is considered the last place where Bingham stayed before his discovery of Machu Picchu. A fascinating area to visit with an incredible variety of flora and fauna, the 4km trail to the town is commonly known as “Machu Picchu’s Secret Garden”. Accompanied by one of our expert guides, you will be given a real history lesson of the area, including a stop at the Machu Picchu Museum where you can see many of the fascinating artefacts discovered at the site. Staying overnight in the cozy town of Aguas Calientes, we then spend our 2nd day with a full tour of Machu Picchu. This is a perfect itinerary for adventurers with a particular interest in history, and with perhaps a little less time available. We will pick you up from your hotel at 5:30am and go by train to Machu Picchu. The trip will take about 4 hours. We will then arrive in Aguas Calientes, the closest town to Machu Picchu, where we will leave our bags in a hostel. At noon, we will have lunch and rest before starting our trek to Mandopampa. We will walk about an hour to the site and take in the flora and fauna on the way. We will also visit the Machu Picchu museum where your guide will explain the latest archeological discoveries in this magical city. On the way, we will stop to take in the Mandor Valley. We will then return to Aguas Calientes where we will spend the night. After an early breakfast, we will head to Machu Picchu. We will first arrive to the entrance point where we will have a panoramic view of the city. Then, we will register and have a 2-3 hour guided tour. Afterwards, you will have time to explore the city on your own and hike Huaynapicchu. We will also visit the sungate before taking the bus to Aguas Calientes where we will then take the train back to Cusco. Pick up from your hotel and transportation to Ollantaytambo and Train from ollanta to Machupichu pueblo.